Working towards a cleaner, safer future. Natural gas, pure, clean and safe. Check out our customer service section for safety tips, understanding your bill and more. 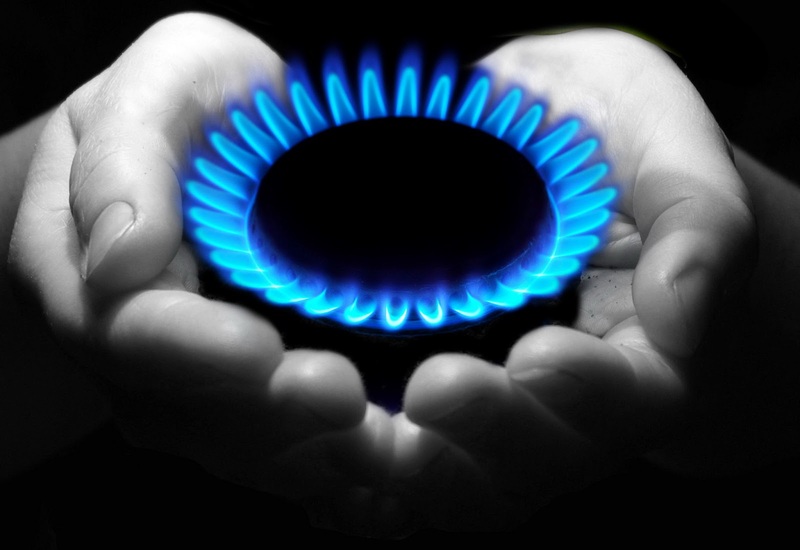 We deliver a Pure, Clean, Safe and Reliable Natural Gas service to those within our reach.